DC Entertainment, New Era, Skinit and Icon Heroes among others all now on board. 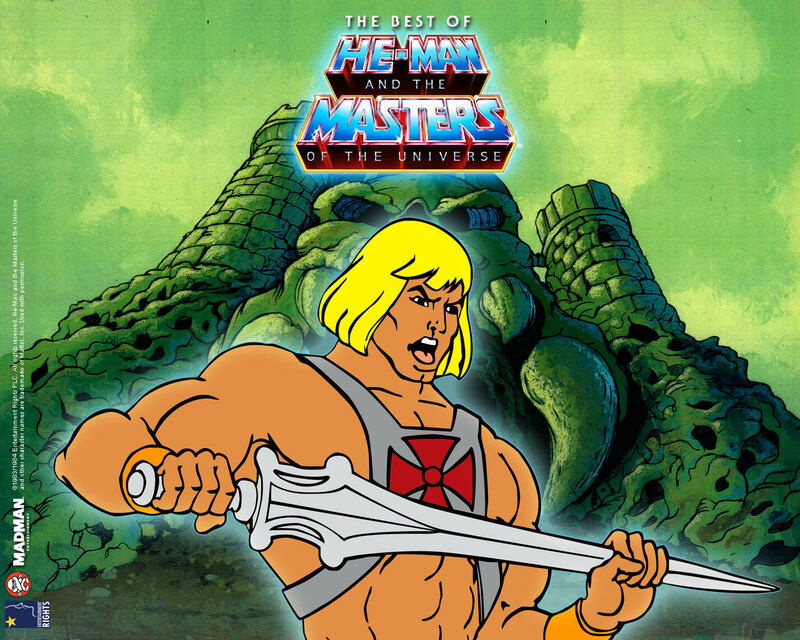 Classic Media has bolstered the licensing programme for Masters of the Universe, adding a raft of new partners. The likes of DC Entertainment (comics and graphic novels), New Era Cap Cop (headwear), Skinit (electronic skins and cases), Funko (novelty items), Icon Heroes (miniature environments and desk accessories), PopFun (glassware and fridge magnets) and Mixo (collectable paper figures) are all now on board. They join existing partners Mill Creek (home entertainment), Changes (apparel) and Disguise (costumes). The new programme will hit retail to coincide with the brand’s 30th anniversary, which begins in the autumn. 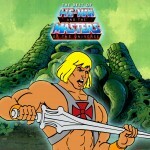 The Masters of the Universe Classics toy line – featuring updated sculpts of vintage Mattel toys will continue throughout 2012. 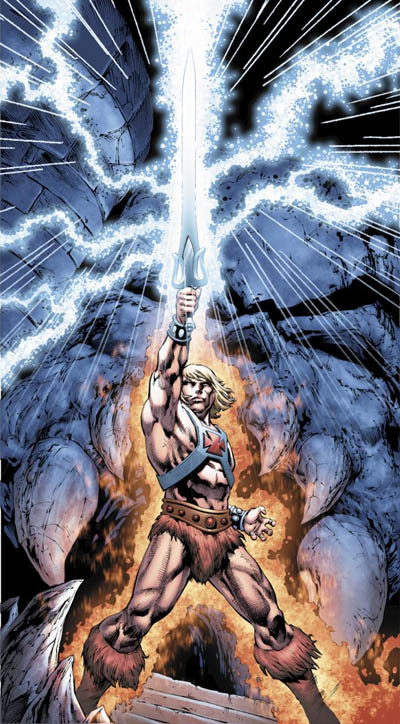 I'm hoping this means new DC Comics for motu or even better,TPB's of the old ones! A new cartoon would be nice too. It was already announced, earlier this month, that a new comic is coming from DC. True, I made a topic for it, but now this is up you may as well lock it. It's cool my friend. Your thread is more appropriate for straight discussion of the comic.